RV's, Trailers, Boats, ATV's and More! Want to go out in style when you play? We know that you want to look unique whether you’re on the lake, at the dunes or on a race track because we like to “play” too. Our certified installers take extra special care when wrapping your recreational vehicles. And we use quality, durable wrap vinyls like 3M. 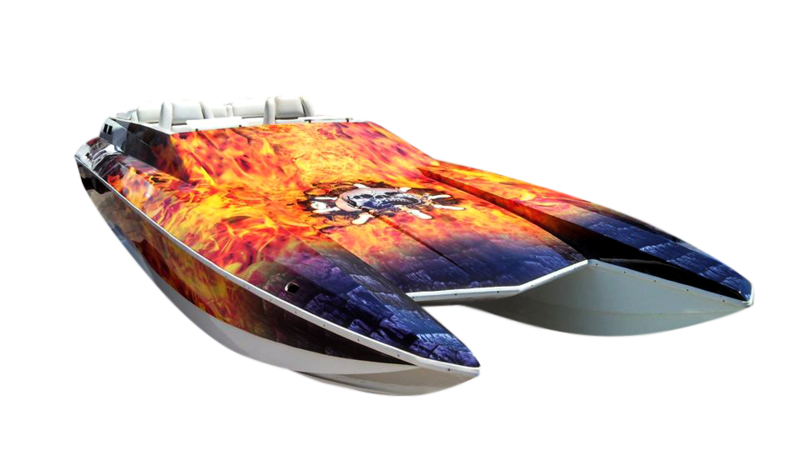 Get in touch with us to wrap your ATV, side-by-side, race car, RV, boat or trailer.